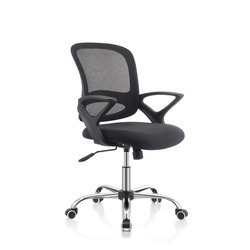 We are well recognized amid patrons for manufacturing, wholesaling, retailing and importing of Ergonomic Chair, Executive Chair, Bar Stool and Metal Chair. These products are properly inspected by professionals. This is done with utmost proficiency by our executives. 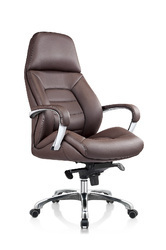 We are a leading manufacturer, retailer, wholesaler and importer of Executive Chair. 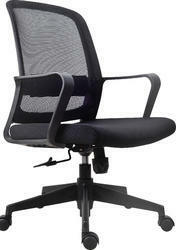 Offering you a complete choice of products which include Office Chairs such as Executive Chair, Perfo Writing Pad Chairs, Computer Chairs, Workstation Chairs, Student Chair With Writing Pad, Workstation Revolving Chairs and many more items. 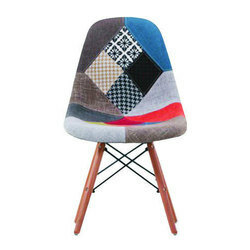 We are a leading manufacturer, retailer, wholesaler and importer of Visitors Chairs. 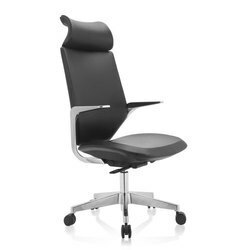 Manufacturer of a wide range of products which include office workstation chair, scroll mb workstation chair, adjustable arm workstation chair, bent w staff and workstation chair and dynamo mb workstation chair. 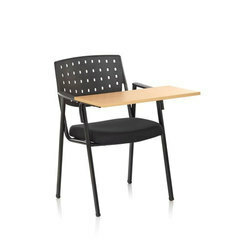 Our product range includes a wide range of study student chair, training room chair with pad and adjustable writing pad training room chair. 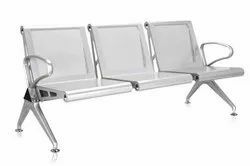 Offering you a complete choice of products which include ss waiting chair, airport visitor chair, airport heavy waiting chair and airport light waiting chair. 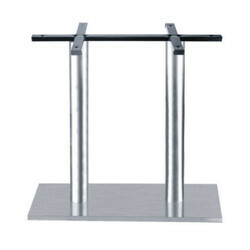 Manufacturer of a wide range of products which include stainless steel table stand and round shape table stand. 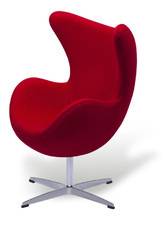 Prominent & Leading Manufacturer from Pune, we offer lounge chair, yellow lounge chair, red lounge chair, stylish lounger chair and designer lounge chair. 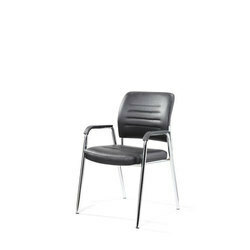 Prominent & Leading Manufacturer and Supplier from Mumbai, we offer Cafeteria Chair such as Outdoor Cafe Chair, Folding Chair, Cafeteria Table Chair, Steel Cafe Chair, Aluminum Cafe Chair, Plastic Chair and many more items. 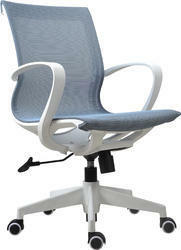 Leading Manufacturer of fix visitor chair from Pune. 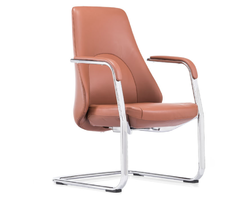 Manufacturer of a wide range of products which include visitor chair, bello visitor chair, black visitor chair and brown visitor chair. 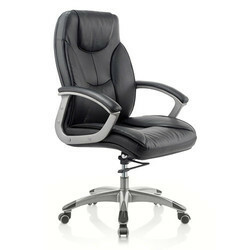 Our range of products include executive conference chair. 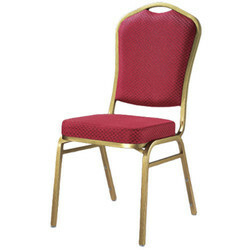 We are a leading Manufacturer of red color banquet chair from Pune, India. We are a leading Manufacturer of office tables from Pune, India. 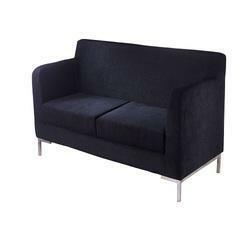 Prominent & Leading Manufacturer from Pune, we offer 3 seater plain sofa, modular plain sofa, stylish plain sofa, black plain sofa and leather plain sofa.